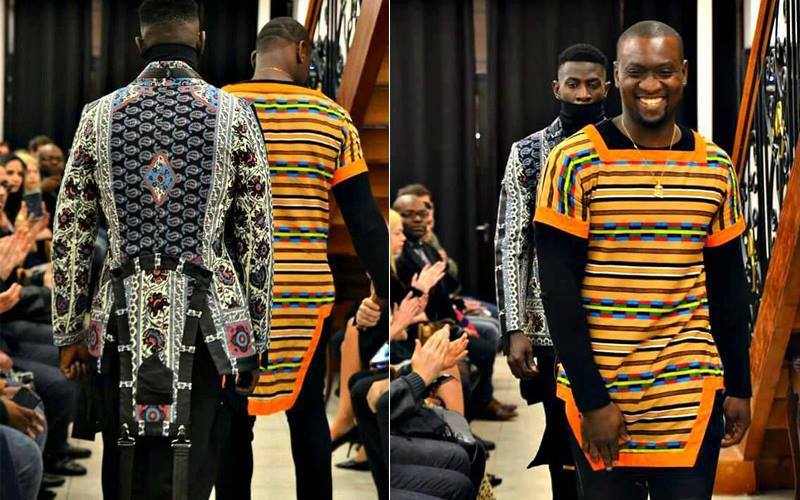 Paris-based Cameroonian designer Joseph Marie Ayissi Nga's Wazal Couture Paris is progressively penetrating the fashion scene. 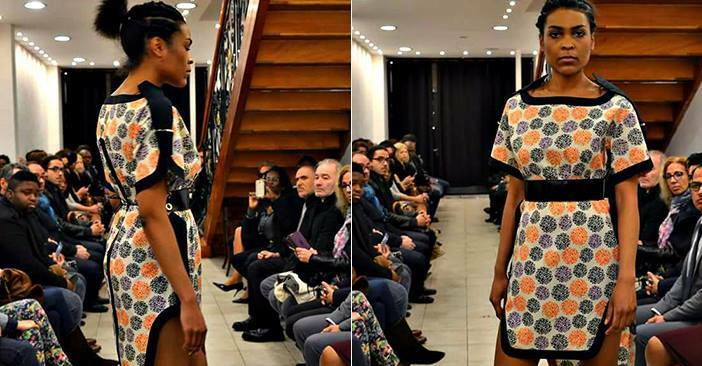 Founded in 2005, the fashion brand's sole motive entails conceiving of a brand unique of its kind, appealing to fashion lovers that yearn for quality in diversity. Every single outfit they make tells a distinct story that comes to life once it’s worn by our clients. We believe in professionalism and hard work most importantly in the production of astounding wears suitable for any individual. 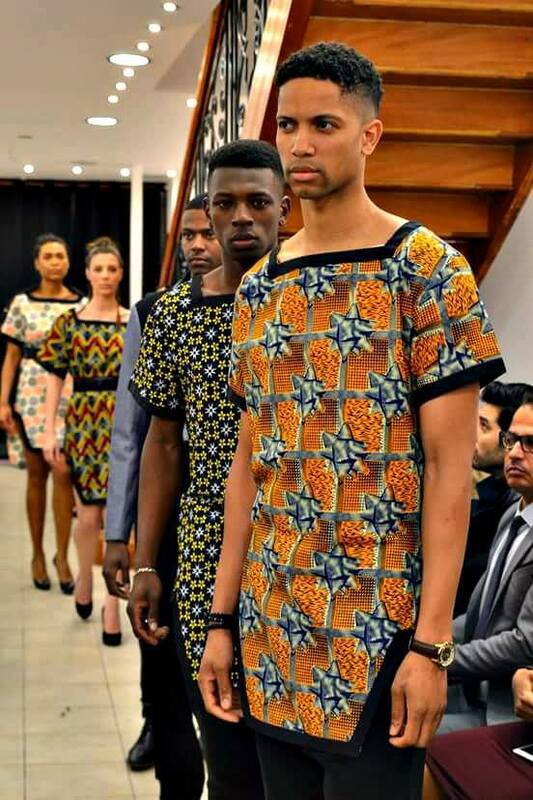 WCP uses noble and quality materials were used in this collection, including first choice wax (Africanprint) from Senegal and Mali. others. The fashion house often works with cotton, fleece,denim, wax, the Milano, leather and synthetic fur under various grounds.